The Melbourne Day of Immunology events include a spectacular exhibition, Snapshots of the Immune System. 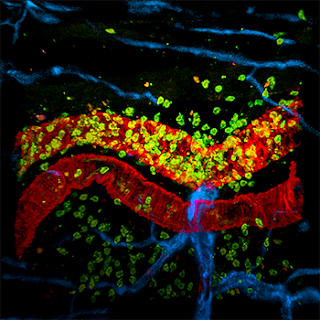 In this illuminating event where art and science unite, come and see what your immune system looks like under the microscope! de Valle E, Grigoriadis G, O'Reilly LA, Willis SN, Maxwell MJ, Corcoran LM, Tsantikos E, Cornish JK, Fairfax KA, Vasanthakumar A, Febbraio MA, Hibbs ML, Pellegrini M, Banerjee A, Hodgkin PD, Kallies A, Mackay F, Strasser A, Gerondakis S, Gugasyan R. NFκB1 is essential to prevent the development of multiorgan autoimmunity by limiting IL-6 production in follicular B cells. J Exp Med. 2016 Apr; 213:621-41. Philpott AL, Fitzgerald PB, Bailey NW, Churchyard A, Georgiou-Karistianis N, Cummins TD. A GABBR2 gene variant modifies pathophysiology in Huntington's disease. Neurosci Lett. 2016 Mar; 620:8-13. Prichard R, Rossi M, Muir J, Yao C, Whelan K, Lomer M. Fermentable oligosaccharide, disaccharide, monosaccharide and polyol content of foods commonly consumed by ethnic minority groups in the United Kingdom. Int J Food Sci Nutr. 2016 Mar:1-8 (online). 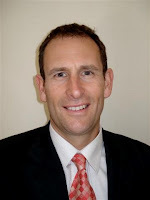 Mr Charles Milne is a vascular and endovascular surgeon based at the Alfred Hospital and Cabrini Hospital, Melbourne. Charles successfully sat the vascular surgery examinations for fellowship of the Royal Australasian College of Surgeons (R.A.C.S.) in 2013. During 2014, he completed a 12 month fellowship at the Alfred under the supervision of Mr Geoffrey Cox. 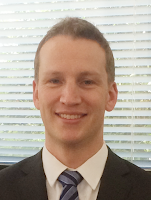 Charles has a special interest in the minimally-invasive endovascular treatment of aortic aneurysms. During 2015, he undertook a 6 month fellowship at the Aortic Centre, CHRU de Lille, France, under the supervision of Professor Stéphan Haulon. This centre is a world leader in the minimally invasive endovascular treatment of complex aortic aneurysmal disease using fenestrated and branched endografts. Whilst in Europe, Charles successfully sat the examinations for fellowship of the European Board of Vascular Surgery (E.B.V.S. ), finishing the exam with honours, and receiving the award for the top-scoring candidate. In 2015, Charles commenced a Master of Surgery (by publication) under the supervision of Professor Wendy Brown. The first part of his research is based on work undertaken whilst in France with Professor Haulon. This is looking at the suitability of inner-branched endografts for the treatment of aortic ach aneurysms in patients following ascending aortic replacement for acute type A dissection. This new technology is evolving as a treatment option for patients in this cohort who are at high-risk for conventional open surgical treatment. 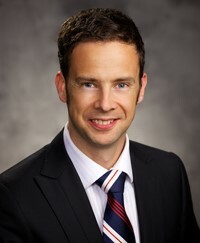 The second part of his research is based on work performed by the vascular unit at the Alfred Hospital, Melbourne. This is looking at the long-term follow up of patients following thoracic endovascular aortic repair (TEVAR) for traumatic aortic transection, with a particular focus on graft durability and aortic remodelling. Alfred urologist and Central Clinical School Adjunct Clinical A/Prof Jeremy Grummet is lead investigator of an ANZUP team conducting a study looking at pain relief for prostate biopsy. ANZUP is the peak body for conducting clinical research on urological cancers in Australia and New Zealand and A/Prof Grummet's team was awarded an NHMRC grant of nearly $600,000 to run this multi-centre trial. The study, called 'Painfree TRUS B' (which rhymes), is a double-blinded randomised trial comparing the standard method of pain relief for a transrectal ultrasound-guided (TRUS) prostate biopsy with a novel approach of analgesia. TRUS biopsy is usually performed with local anaesthetic infiltration of the tissue around the prostate. However, sometimes this doesn't provide enough numbing, nor does it address the discomfort of the initial passage of the transrectal probe. As a result, many men find TRUS biopsy a painful and distressing experience. This trial, which started accruing patients in December 2015, compares the standard approach of local anaesthetic with local anaesthetic plus the addition of a Penthrox inhaler, which acts as a systemic painkiller. Penthrox inhalers have been used by paramedics in the field in Australia for many years and appear to be safe and effective. They have only recently been approved for use in minor procedures in hospital. A/Prof Grummet is also site investigator of another ANZUP randomised trial running at the Alfred on the use of BCG with Mitomycin for bladder cancer. Where to in Surgery after the PhD? What happens after doing a PhD – does it impact on your career as a surgeon? Research confirms a commitment to asking the right questions. Charles Pilgrim is a consultant hepatobillary surgeon at the Alfred who completed his PhD in 2012. His thesis reports on translational research investigating chemotherapy induced hepatic injury in patients treated with colorectal liver metastases. 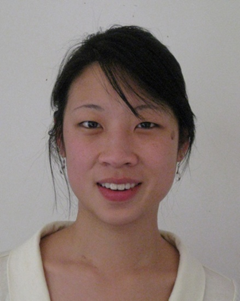 Dr Geraldine Ooi is a General Surgical trainee undertaking a PhD, supervised by Professor Wendy Brown in the Central Clinical School in Monash University and with the Bariatric Surgical Unit, looking at non-alcoholic fatty liver disease (NAFLD) in obesity. She is supported by an NHMRC scholarship. Her prospective study will examine both clinical and pathophysiological aspects of NAFLD, which has an 80-90% prevalence in those with a BMI>30kg/m2. A liver biopsy, which is the current gold standard for diagnosing NAFLD, will be collected during bariatric surgical procedures and one year after surgery, when patients have typically lost 40-50% of their excess weight. This will be used to examine the effects of substantial weight loss on NAFLD, and determine if this improves the disease. The project will also assess non-invasive tests such as Fibroscan and novel MRI techniques, and the cellular and molecular changes in the liver associated with NAFLD and obesity. 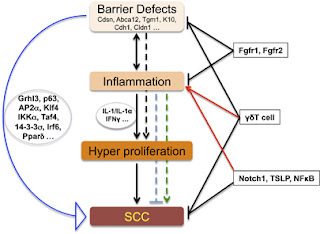 This study ultimately aims to increase our understanding of NAFLD, its interactions with obesity, and how we can better diagnose and treat this increasingly prevalent disease. Congratulations to Jae Young Lee on his PhD completion! Congratulations to Jae Young Lee (pictured), who has fulfilled the requirements for the degree of Doctor of Philosophy. Jae's thesis is titled: "Targeting the molecular mechanisms of axonal degeneration, demyelination and remyelination in mulitple sclerosis" and was ratified by the Graduate Research Steering Committee on Tuesday 12 April 2016. His supervisors were Dr Steven Petratos (CCS) and Professor Richard Boyd (ARMI). 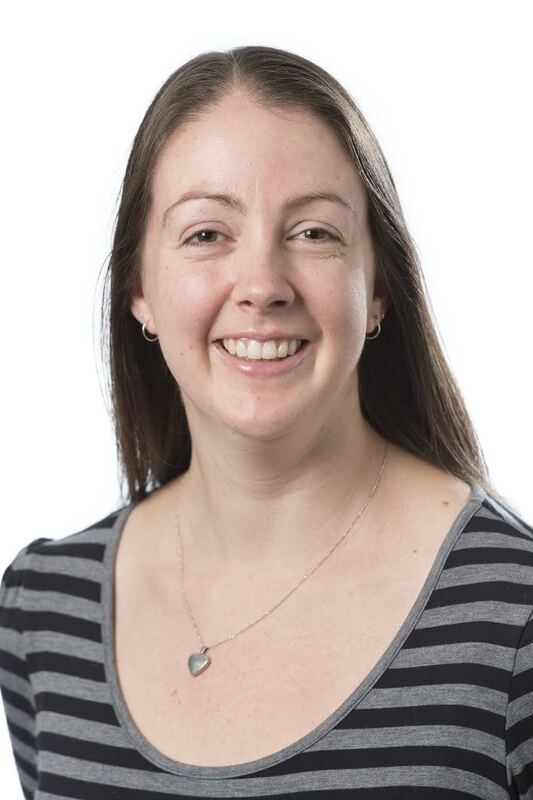 Welcome to Dr Kate York, our new PA to Professor David Tarlinton, Head of the Department of Immunology and Pathology. 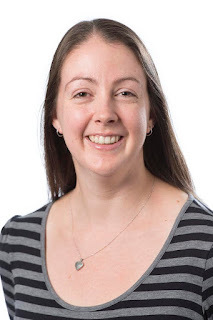 Kate says, "I completed a PhD in genetics at Melbourne University in 2009 and undertook my first post-doc in the same lab, working on alpacas, bats and other furry and not-so-furry critters. After that I completed my DipEd in secondary teaching but decided the teaching life wasn’t for me, so took on a combined research and administration role at Prince Henry’s Institute (now Hudson Institute). While there I worked on investigating the genetic basis of male-to-female transsexualism. "From there I moved to a PA role at Monash University in the Physiology department, covering for someone who was on maternity leave. Then the opportunity to move to Immunology came up and I couldn’t resist. When I’m not at work I’m either knee deep in fabric (as an avid quilter with several published quilts), contemplating my next good meal and bottle of wine, or planning where I will travel to next." - please note the deadline for this scheme has been extended until the 29th April - those eligible researchers should submit their RGMS documentation as soon as possible. All queries relating to the above schemes should be directed to Rebecca Erlich (r.erlich@alfred.org.au), (03) 8532 1772. 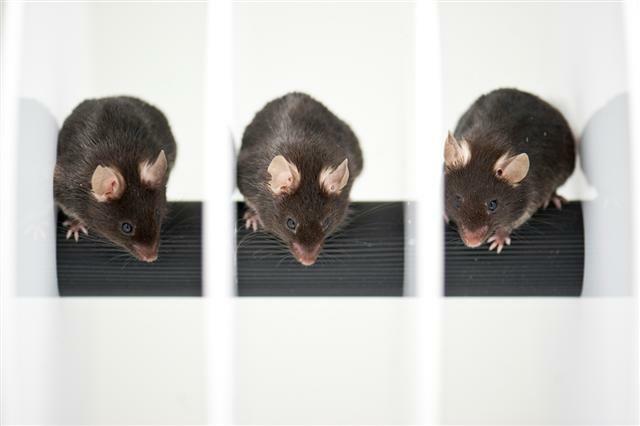 Animal models continue to provide the best insights into the physiology of health and disease.﻿ There are a number of UK and US based organisations dedicated to providing correct information about animal-based research. Australia's closest equivalent is ANZCAART. 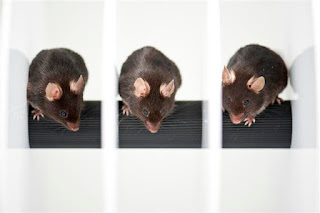 European Animal Research Association (EARA) communicates reliable information about the importance of the humane use of animals in biomedical research. They contributed to the recent debate over the recent, and unsuccessful, private member's bill put by Senator Rhiannon to ban the importing of non-human primates to Australia for medical research.